The National Rongxiang Xu Foundation (RXXF) proudly announces the formation of the Rongxiang Xu, MD Center for Regenerative Therapeutics at BIDMC, an endowment at the Department of Surgery, Beth Israel Deaconess Medical Center (BIDMC), a Harvard Medical School teaching hospital in Boston. 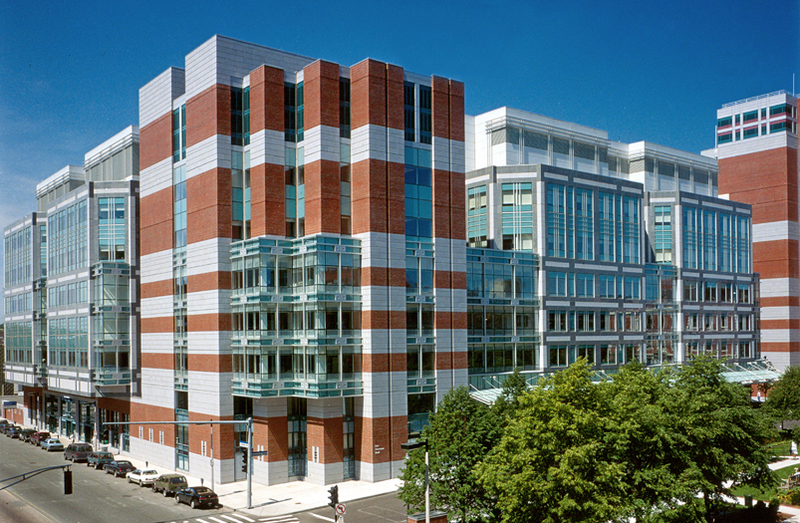 With BIDMC as one of the most prominent surgical departments in the nation, renowned internationally for its excellence in patient care, research and education, the Center will establish an important legacy for Dr. Xu’s life-long dedication to regenerative medicine and therapeutics and honor his memory in the scientific world at the highest level for generations to come. Further, it will provide resources in perpetuity that will support research, educational and clinical activities.